Carmichael Lynch recently celebrated their 10 years of business! 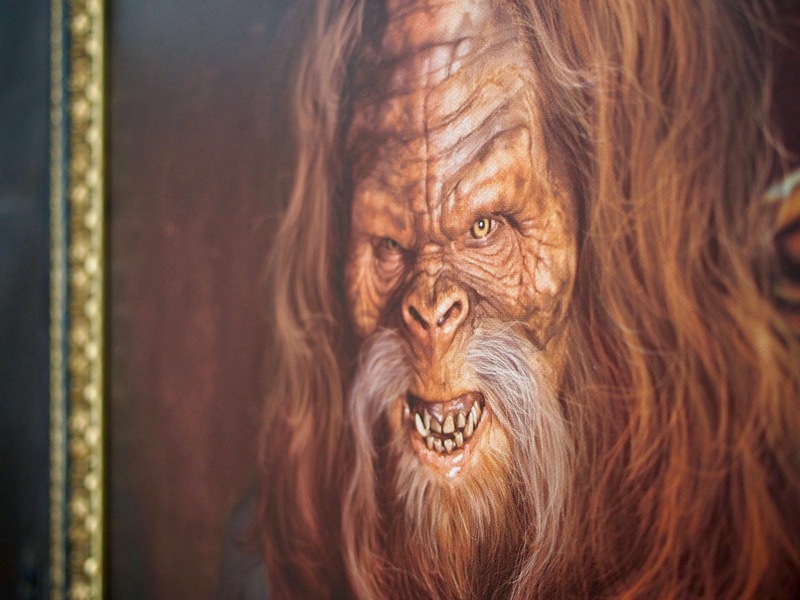 As a gift to the head honcho, they commissioned Jason Seiler to paint their Sasquatch character as Mr. President. 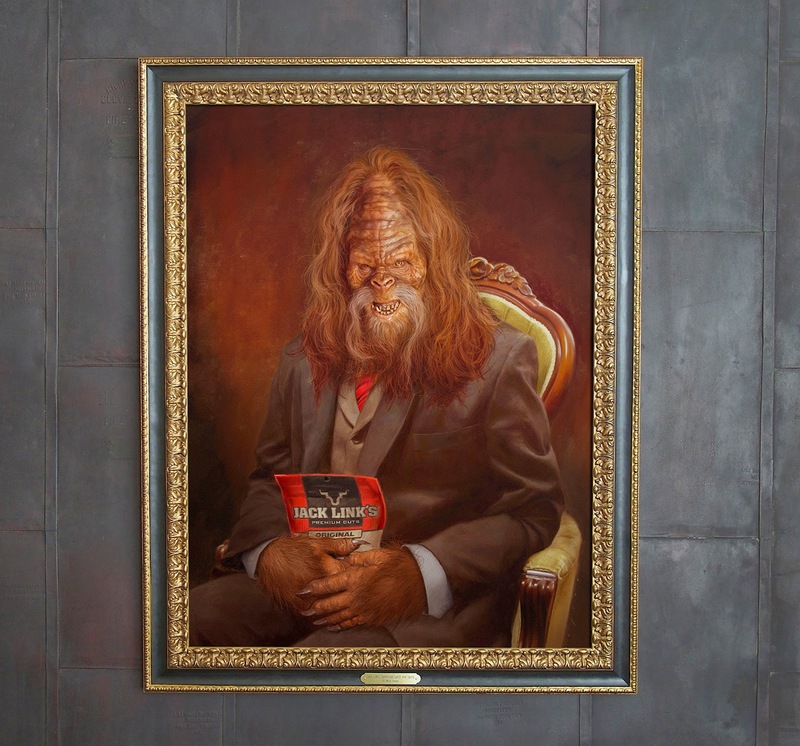 The majestic portrait is now hanging with all its glory in the corporate offices of Carmichael Lynch for all to see and enjoy. 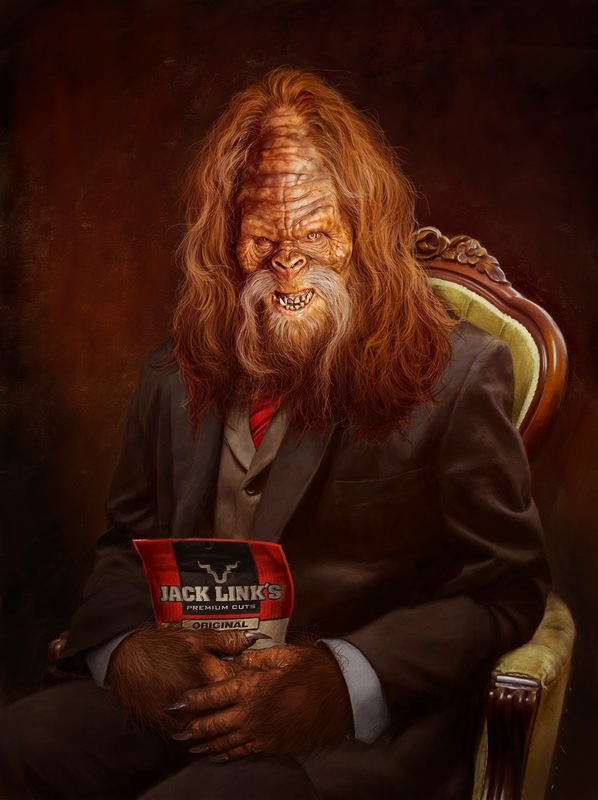 Carmichael Lynch has done a series of Sasquatch & Jack Link commercials, check this one out! See what other great campaigns Carmichael Lynch has done! Check out more of Jason's work on our site! Keep up to date with Jason one his facebook!